Way back at E3 2018, we learned that Prey would be getting a multiplayer mode known as Typhon Hunter. Arkane remained fairly silent on that front until now, as it and Bethesda have finally announced when the new mode would be coming to the game. Thankfully, it’s soon, as the update goes live on December 11, 2018. But that’s not all, as Prey will be getting a couple of VR modes in 2019, as well. Typhon Hunter is a 1v5, asymmetrical multiplayer experience. One player takes control of Prey protagonist Morgan Yu, while the other five players get to play as the mimics. Morgan is tasked with getting rid of all five mimics within the time limit. That sounds easy enough, right? But, the mimics can shape-shift and take on the appearance of any normal object. Not only does it make the task more difficult, it also makes things that much more terrifying. If you want to make things even more immersive, Typhon Hunter will also be getting a virtual reality mode in early 2019. VR will only be for those playing as Morgan, which makes sense. It’ll definitely amplify those jump scares though, that’s for sure. But that’s not the only VR mode coming to Prey, however. There will also be a single-player-only VR mode known as “TranStar VR.” It will be an escape room-style mode where you fill in the shoes of a TranStar employee. 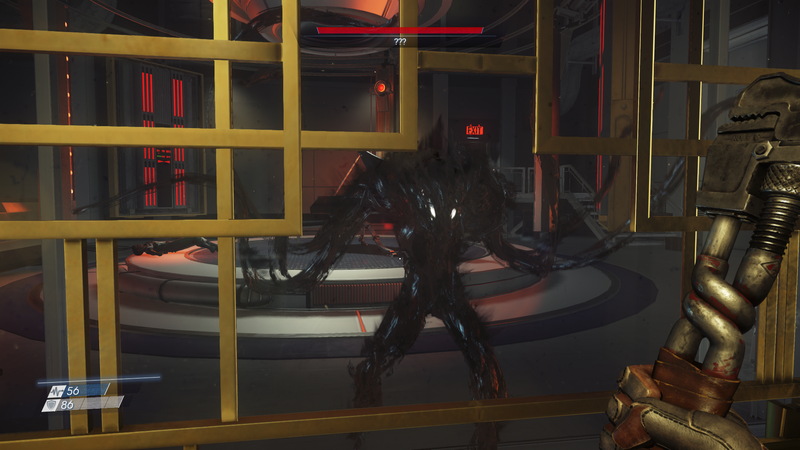 Taking place right before the events of Prey’s storyline, you’ll have to solve various puzzles and objectives to get through. Those who already own the Prey Digital Deluxe version, or who bought Prey: Mooncrash will get the new modes at no cost. Others can buy the Digital Deluxe version to get the updates, while those who already own Prey can get Mooncrash and its related modes for $19.99.